We will continue to update and add to our list of parenting resources. Common-sense tips are based on children’s known developmental needs and recent research on child and adolescent well-being. What you can do immediately to support healthy development and prepare your child for real success. 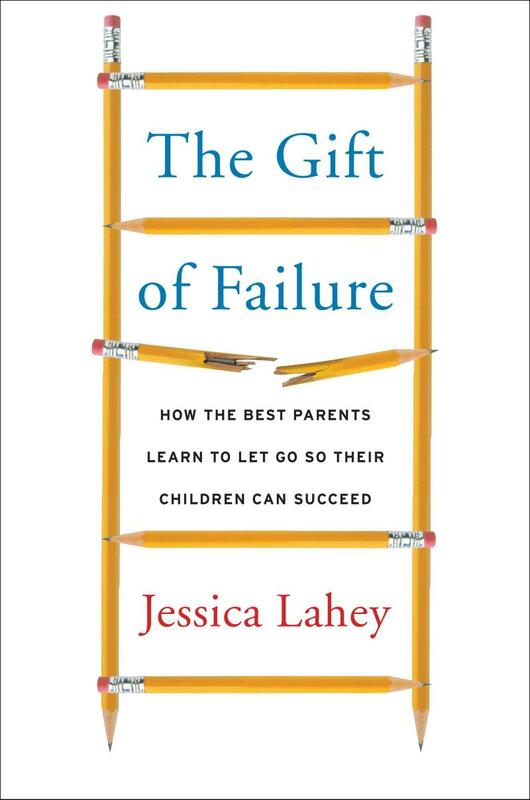 Resilience is the capacity to rise above difficult circumstances, allowing our children to exist in this less-than-perfect world, while moving forward with optimism and confidence. 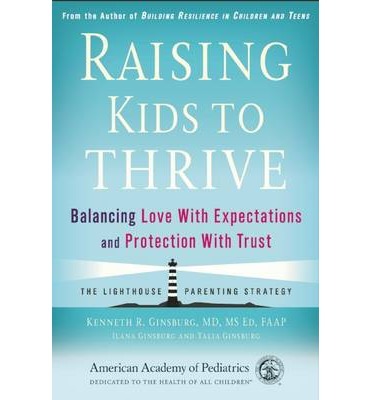 Based on the work of Dr. Kenneth Ginsburg, MD, MS.Ed. and pediatrician specializing in Adolescent Medicine at The Children’s Hospital of Philadelphia and Professor of Pediatrics at the University of Pennsylvania, this website helps to prepare children and teens to thrive through both good and challenging times. Your Teen is a leading source for parents seeking high-quality information and advice about raising teenagers. The website includes daily updates covering news, expert advice, blog posts and much more. Search their database of hundreds of articles—or browse their sections on drugs & alcohol, health, school, relationships and technology, news, expert advice, blog posts and much more. Podcasts and videos of their latest parenting events are also available at www.yourteenmag.com. From backtalk to bedtimes. Tantrums to power-struggles. Toddlers to teens. 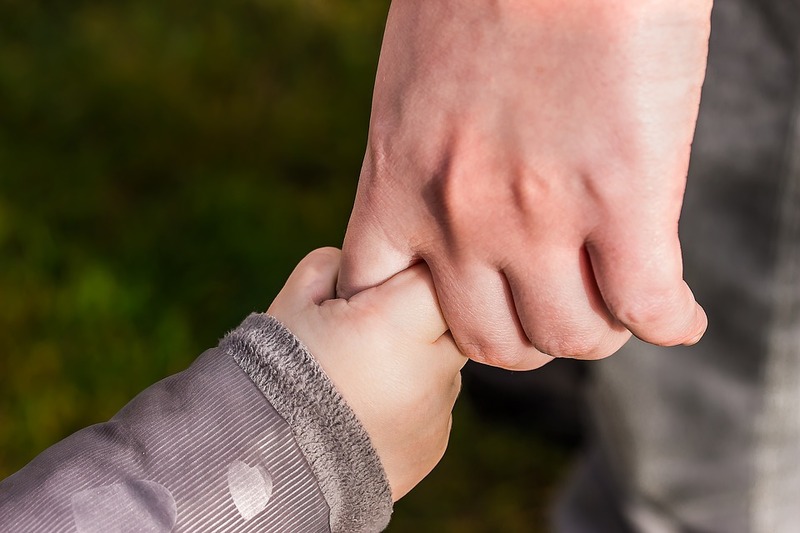 Get the help you need to feel empowered and proud at how you handle anything parenthood throws your way, and raise strong, respectful, considerate, and even helpful children. And you can start today. No cost. No stress. Just real-world solutions you can implement immediately to create a happier home. 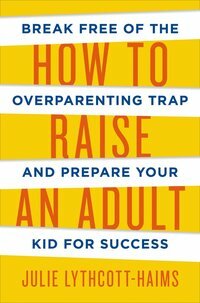 Based on the teachings of Julie Lythcott-Haims, author of the book How to Raise an Adult: Break Free from the Overparenting Trap and Prepare Your Kid for Success. 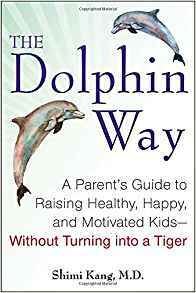 Wonderful parenting advice covering a wide range of issue related to raising kids ages 15-25. Grown and Flown writes about topics including high school, social media, midlife, college, coming home, good parenting, bad parenting, and lessons learned from other parents and grandparents. Dr. Frances E. Jensen is chair of the department of neurology in the Perelman School of Medicine at the University of Pennsylvania. 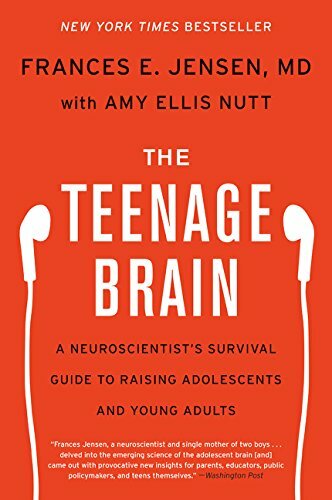 As a mother, teacher, researcher, clinician, and frequent lecturer to parents and teens, she is in a unique position to explain to readers the workings of the teen brain. Dr. Jensen gathers what we’ve discovered about adolescent brain function, wiring, and capacity and explains the science in the contexts of everyday learning and multitasking, stress and memory, sleep, addiction, and decision-making. In this groundbreaking yet accessible book, these findings also yield practical suggestions that will help adults and teenagers negotiate the mysterious world of adolescent development.